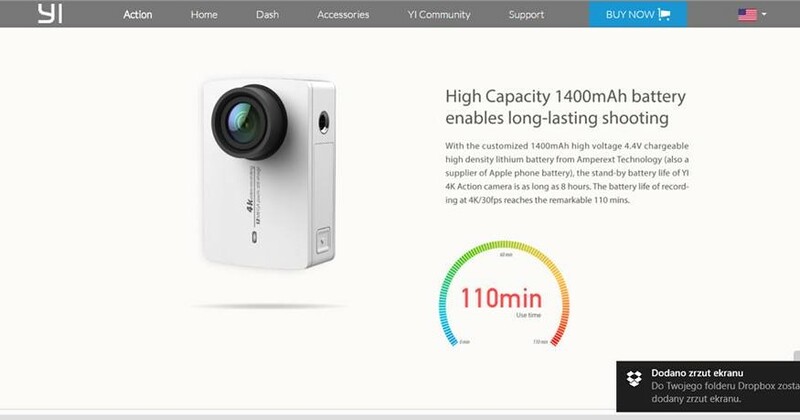 Xiaomi Yi 2 action camera leaked: Now supports 4K & a new display! One of the largest gadget manufacturer in China has always release new products from smartphones to home electrical appliances. 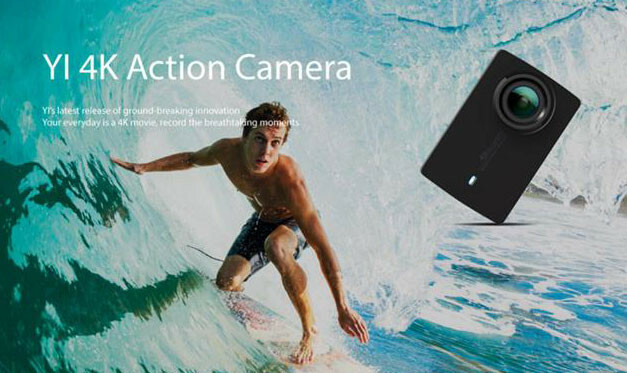 The first generation of Xiaomi yi camera is also part of favourite gadgets from people who seeks for extreme sports. With the Xiaomi Max and MIUI 8 launching soon, the Xiaomi Yi 2 camera has leaked online! 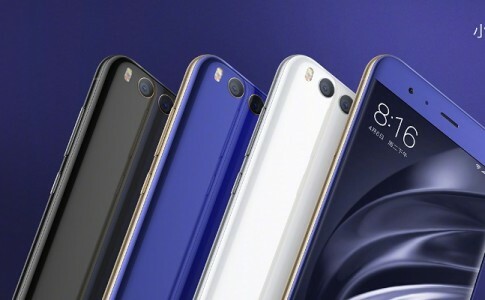 According to GizmoChina, the Xiaomi Yi 2 camerea sports the same SONY IMX377 camera sensor as featured on the Nexus 6P and HTC 10 with a resolution at 12.35 megapixels. 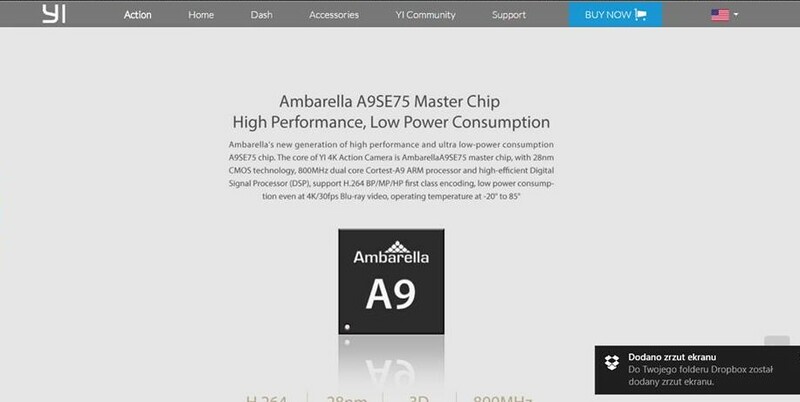 It is also powered by Ambarella A9 processor that supports 4K recording at 30fps. 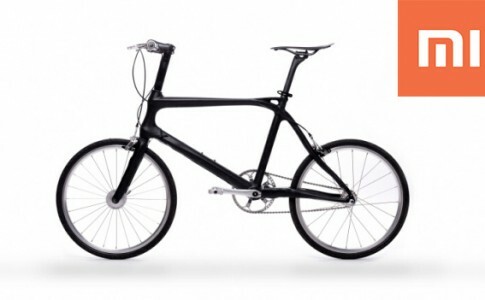 The Yi 2 camera also sports an extra display at 2.19 inches (640 x 360) which support wide angle viewing up to 160 degree. The battery is also upgraded from 1010mAh to 1400mAh that can perform continuous shooting and recording for 8 hours. Meanwhile, 4K recording on the Yi 2 camera can last for 110 minutes. 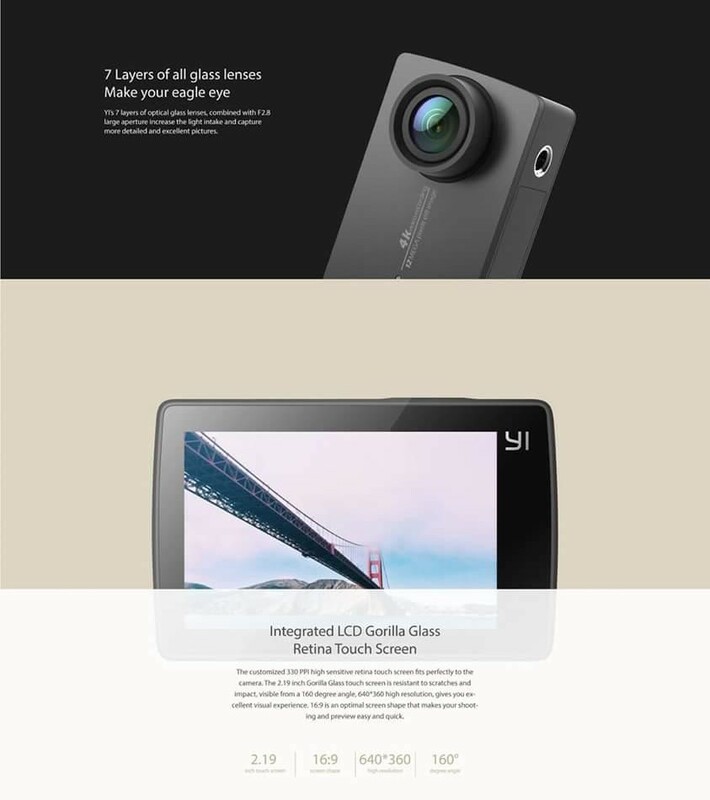 The new Yi 2 camera also sports a microSD slot storage expansion along with Wifi and Bluetooth connection functionality. GizmoChina has added that the 4K video recording and WiFi data transfer of the Yi 2 is significantly better than the GoPro Hero 4. Would the new Yi 2 camera be launched along with Xiaomi Max at 10th May? Let’s find out! 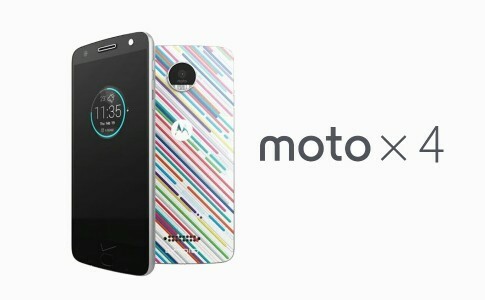 New Moto X4 teaser shows a revolutionary new look and a large camera module! 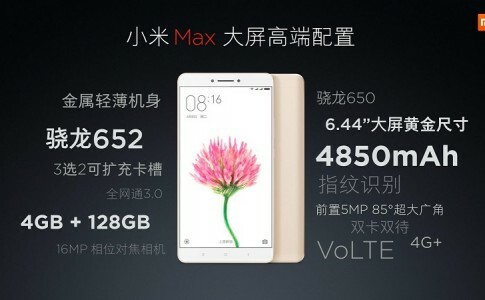 Xiaomi Max officially unveiled: A large display and large battery only from RM930! MIUI 10 Global ROM is officially released to 7 models today!